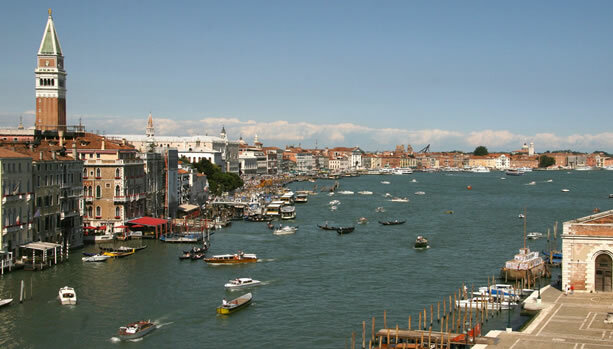 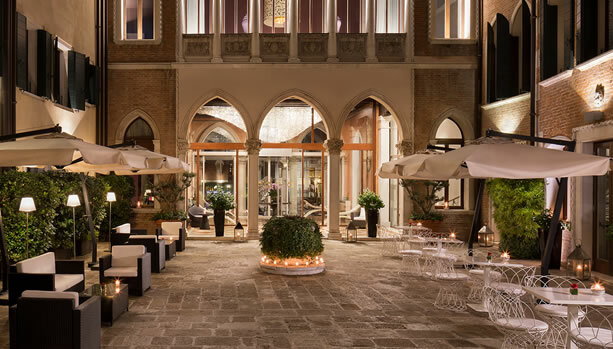 Celebrate your Pregnancy with a blissful and romantic Babymoon in Venice. 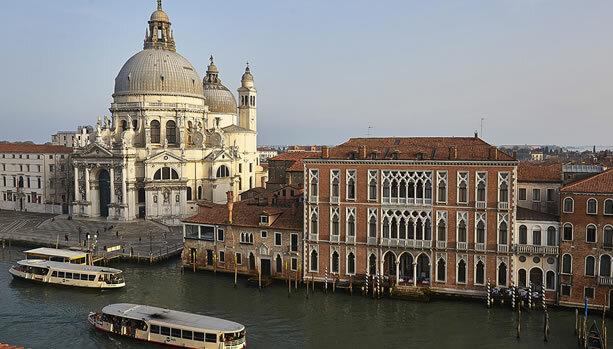 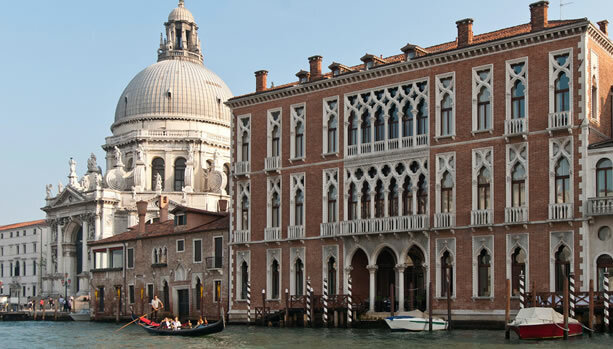 Most of the 50 rooms face on the Grand Canal whilst others look towards the private internal garden. 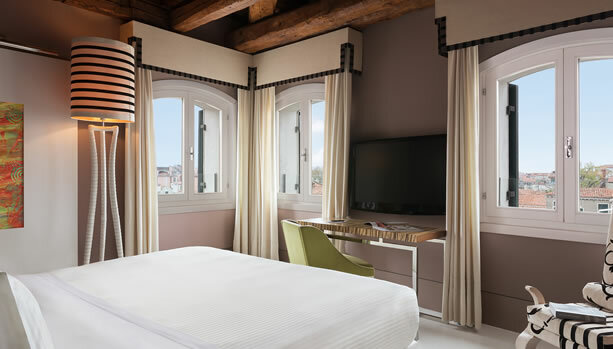 The harmony between the historical architecture and the contemporary interiors deliver an exclusive sense of style that can be found in every room. 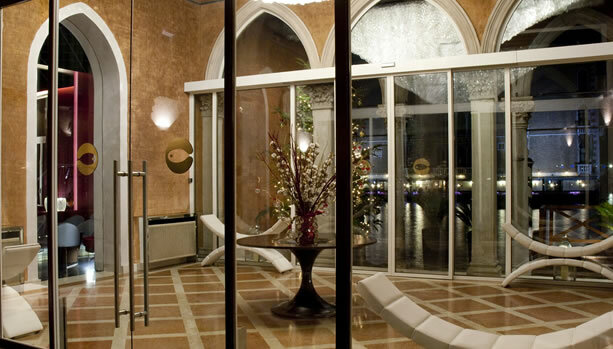 Such as the unique bathrooms covered in gold leaf as well as each piece of furniture being crafted bespoke for this hotel. 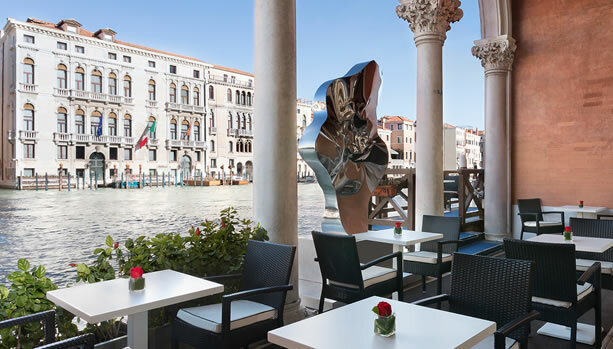 Whilst enjoying a cocktail (or mocktail for mum-to-be) at the Lounge Bar Antinoo you can appreciate the expert barman whilst he prepares your drink from inside a stylish picture frame. 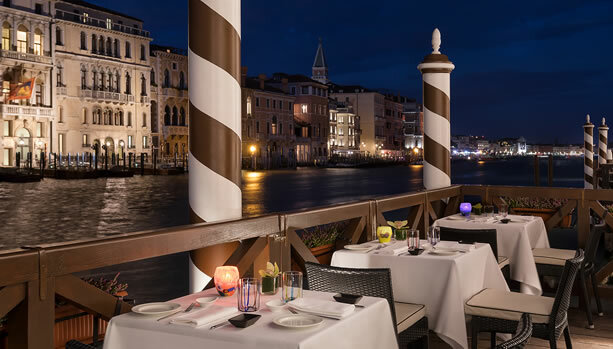 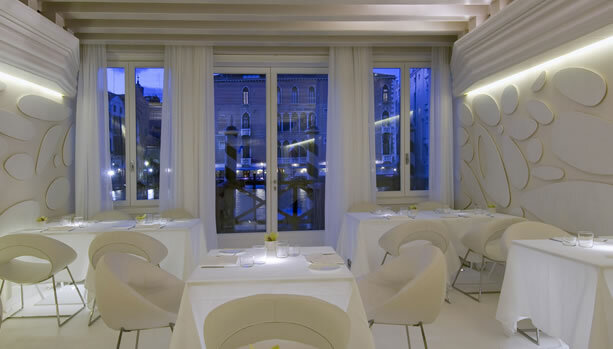 The choice of the “White Room” purposely chosen to bring to life the incredible view on the Grand Canal, the exclusive outdoor terrace where advanced booking is highly recommended or the interior garden where the summer scent of flowers mixes with the seasonal dishes suggested by the Chef. 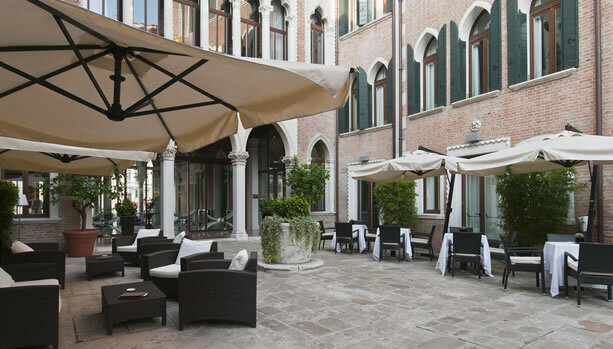 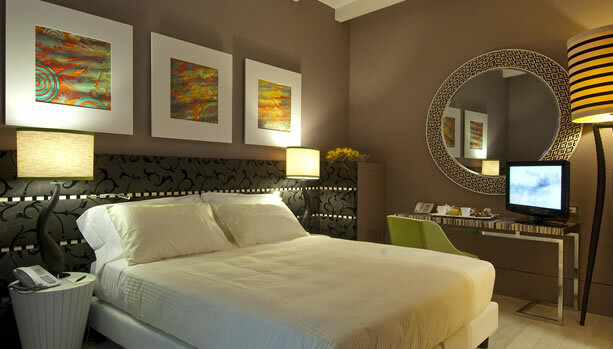 Ready for this unforgettable Venice Babymoon at Sina Centurion Palace?